There is so much in a name, so we will give you some ideas for good Chihuahua names. Chihuahua owners know they are a small dog with a lot of personality, so finding the right name can be a real task. If you’re having trouble finding the right name for your Chihuahua, we’ve compiled several lists filled with names we think are perfect for Chihuahuas. There are several things you need to take into account when naming a dog. Even an adorable tiny one like our Chihuahuas. 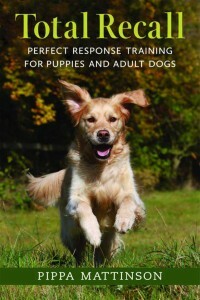 All dogs need training – even if it’s just to come when they are called as a minimum. So you want your Chihuahua’s name to be something that is easy for you to say, and also simple for him to understand. You don’t want it to sound like any other commonly called word, or another pet’s name, for example. Words of two syllables or less are popular for this reason. 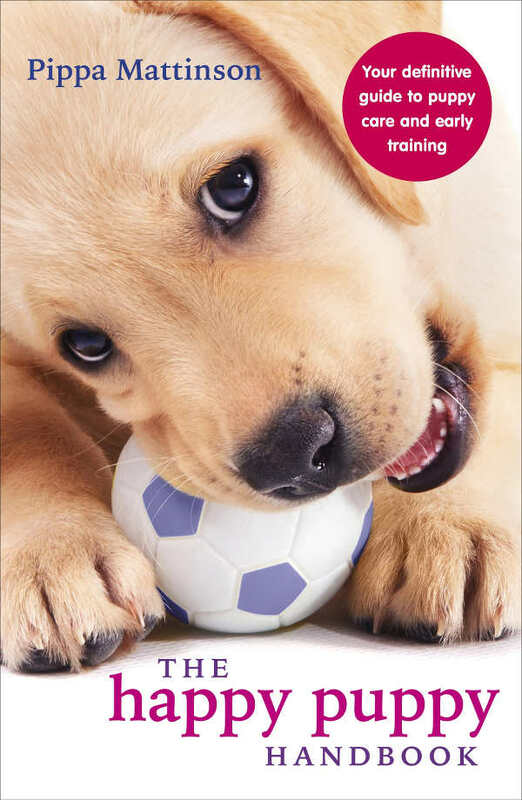 But you don’t have to stick to the rules, after all, this is your new puppy! 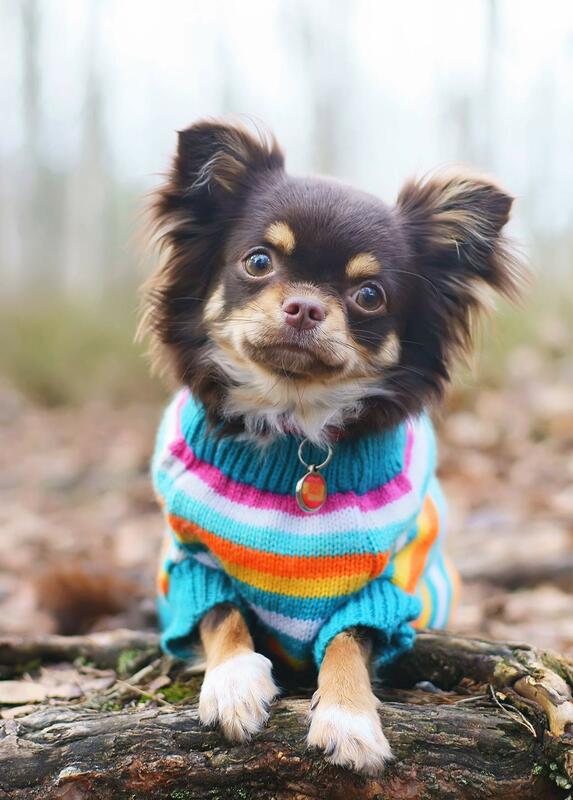 The most popular names for Chihuahuas, unsurprisingly, tend to follow the most popular names for humans. Our pups are part of the family, after all. Here is a list of some of the most popular Chihuahua dog names. 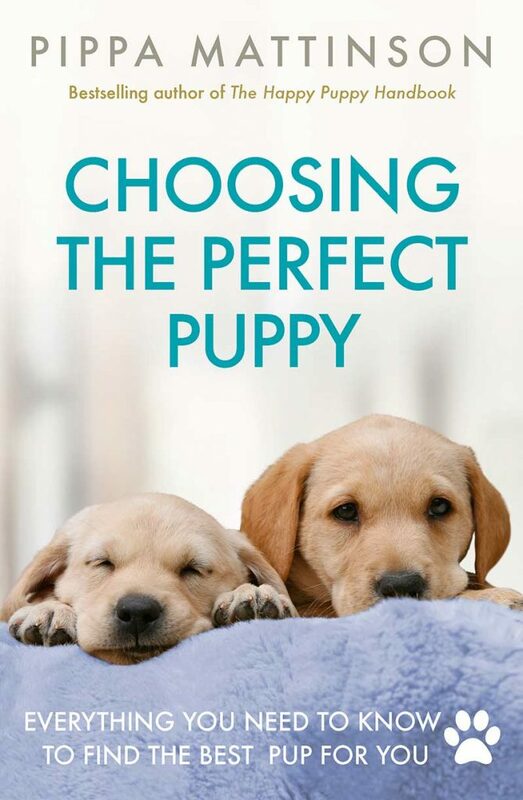 You can find lots more of the most popular dog names here! But what if you want to go your own way? Let’s check out some more great name categories. You might want to give your Chihuahua a more delicate and feminine name. Here are some good ideas for female Chihuahua names. 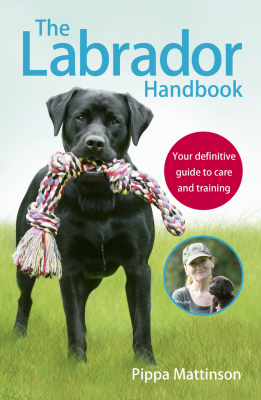 There are more fabulous female dog names here too! Want something along more of a traditionally masculine line? Here are our favorite ideas for male Chihuahua names. Find more male dog names here! 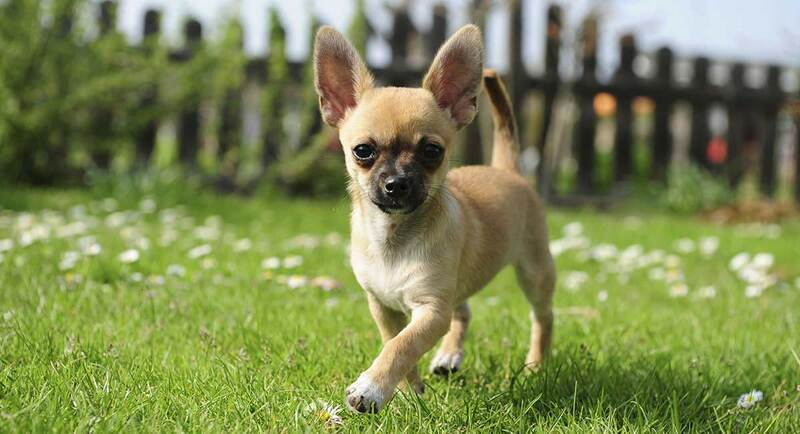 As a breed commonly associated with Mexico, many feel that their Chihuahua should have a Mexican inspired name. After all, it’s a big part of their history! Here is our list of our favorite Mexican Chihuahua names. 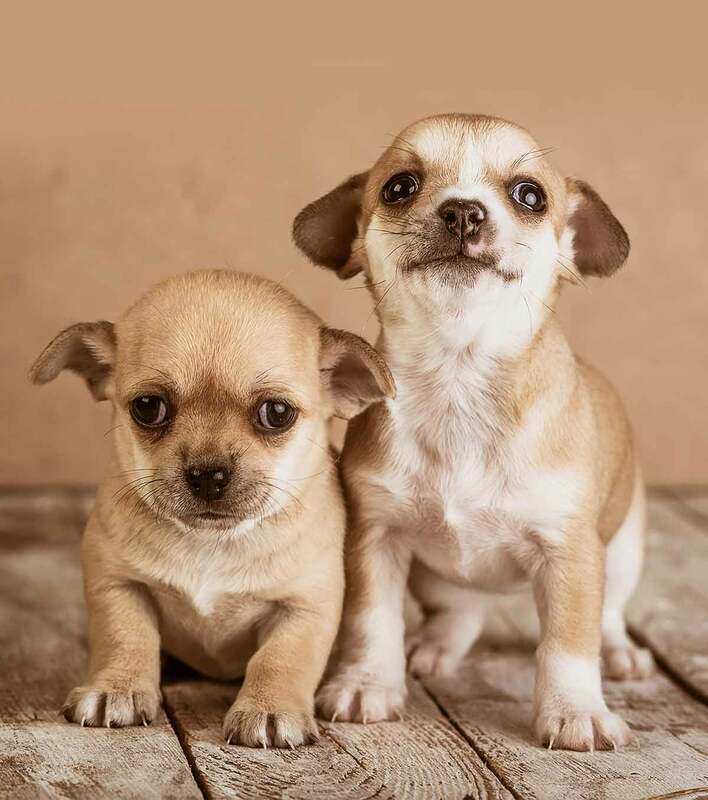 Chihuahuas are already one of the smallest breeds of dogs. The teacup variety is even smaller! A tiny dog seems like it should have an appropriate name. Here is our list of great names for tiny dogs. 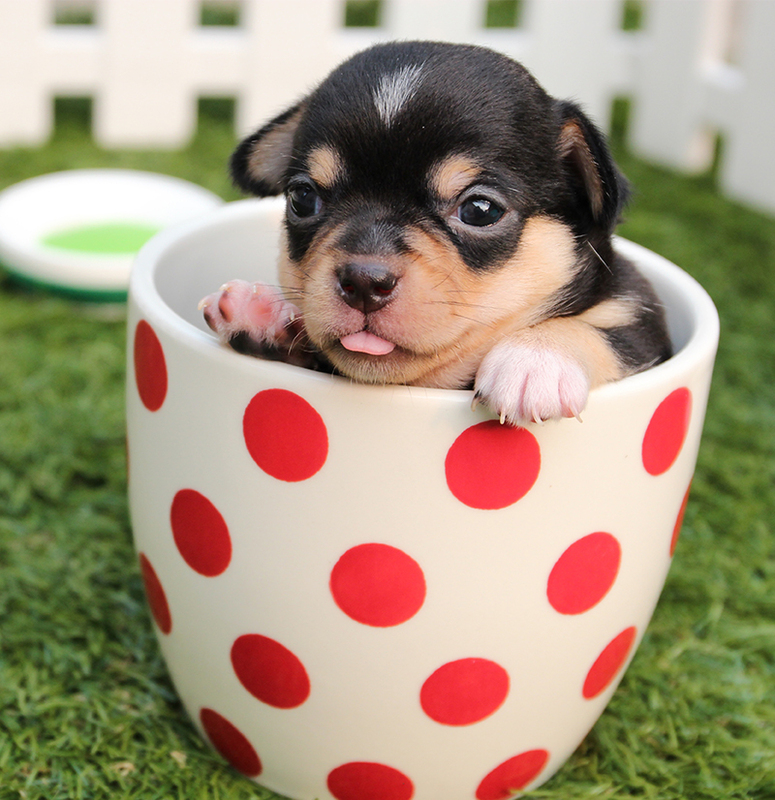 Click if you are looking for more small dog or cute Chihuahua names. If you’re looking for a unique and memorable name for your Chihuahua, consider one of these unusual names. We’ve included several Nahuatl names, a fitting tribute to the Chihuahua’s South American origins. More unique dog names here! Being tiny, some of the best Chihuahua names are rough and tough sounding. 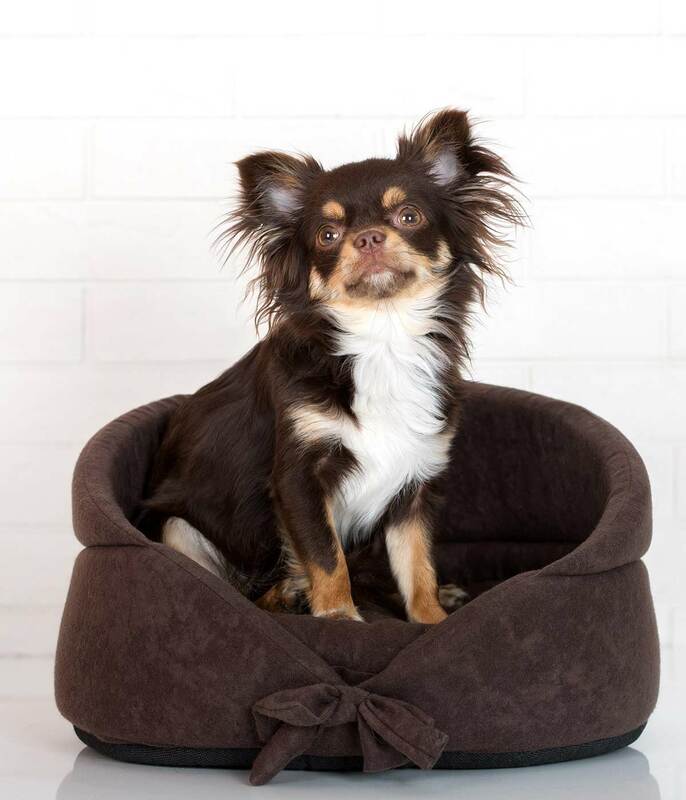 Be it because your Chihuahua has a big dog attitude in a little dog body or for humor, we have you covered. Check out our list here of badass Chihuahua names! If your Chihuahua is the coolest pup on the block, then they need an equally cool name to match. More cool dog names here! 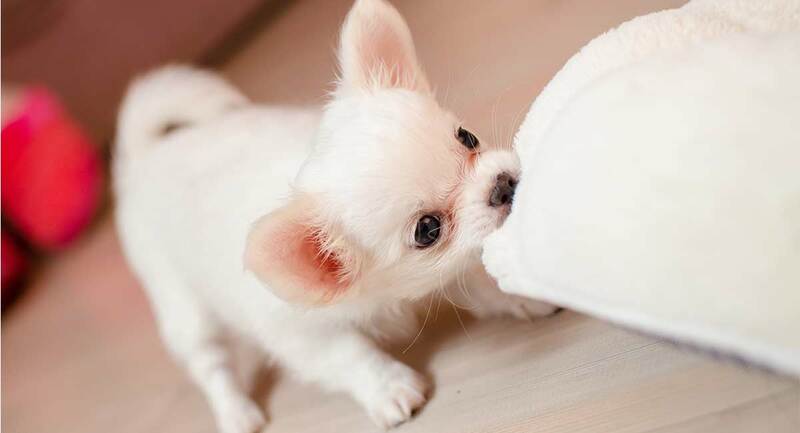 Don’t forget to leave a comment below and let us know your favorite Chihuahua puppy names! I have a chihuahua mixed with Jack russel,his name is Beast. I named him that because I thought of the movie Beauty and the Beast and also because when someone breaks in the house they think beast is this huge dog when out comes a little one.